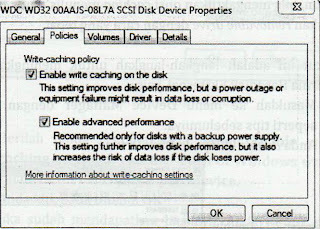 the hard disk itself has a function as one of booting the computer, as well as the storage medium operating system (OS) and the data in a large capacity. SATA (serial advanced technology attachment) interface is used to hard drive with the motherboard. just information, in theory has a SATA connection speeds up to 300 MB per second. 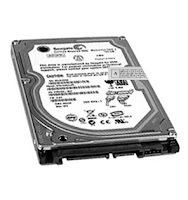 Its own hard drive speed is generally only around 120 MB per second. 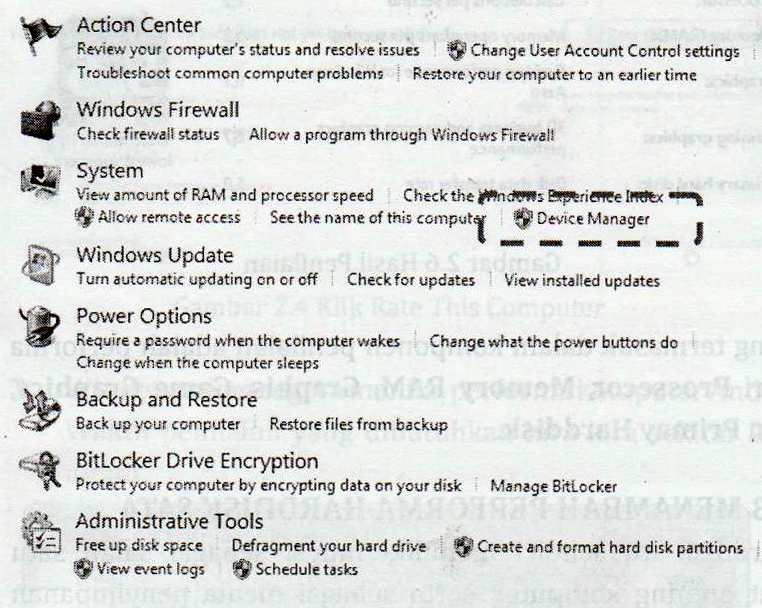 You click the start button | control panel | system & security | look at the system and click device manager. 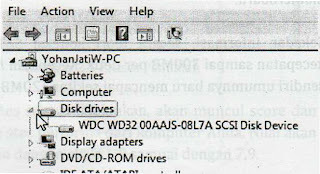 After that, double click on the disk drives. 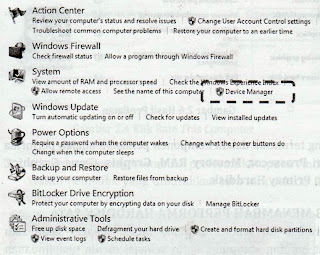 Next, right click on the brand of your hard drive and select Properties. 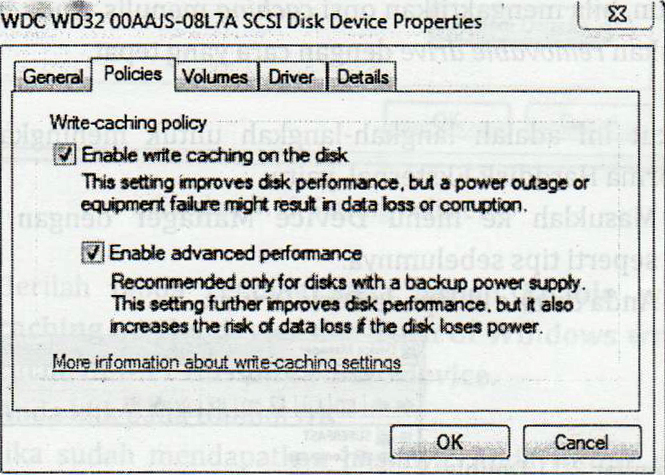 You select the Policies tab and select the enabled advanced performance. 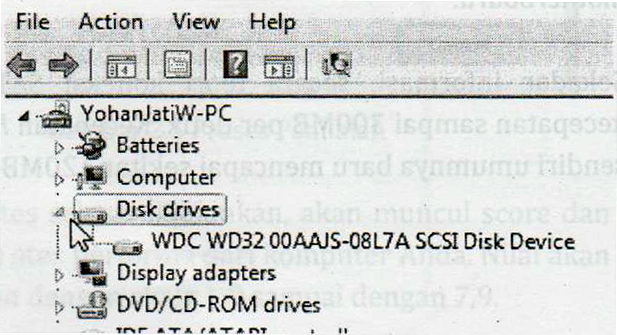 If no, check back to your hard drive SATA or not.